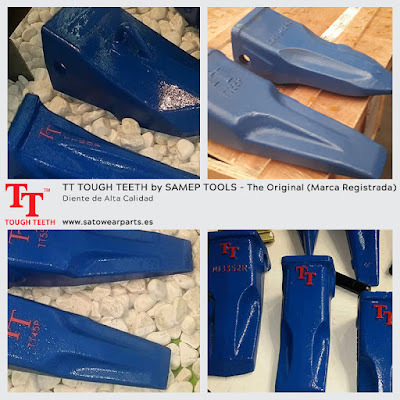 High quality teeth for buckets! 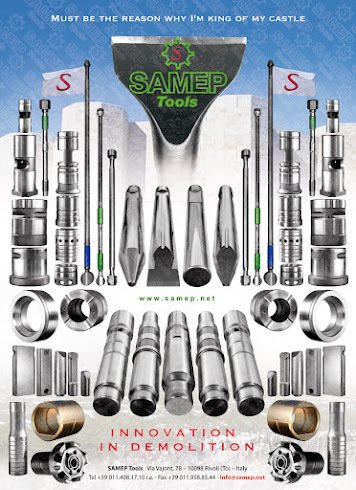 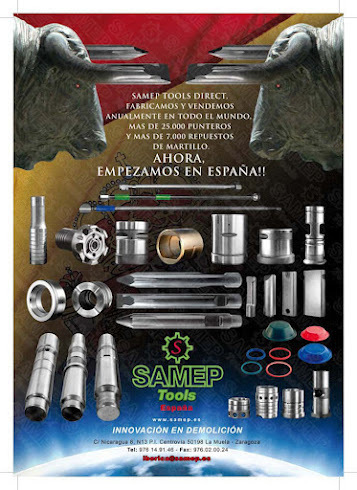 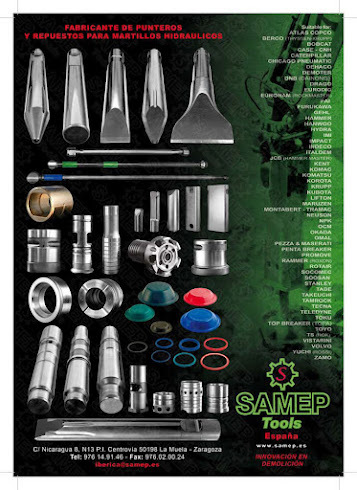 TT Tough Teeth, original brand by Samep Tools. 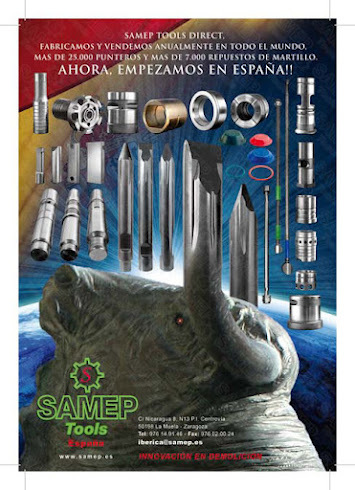 At SATO Wear Parts, our spanish branch, we are the exclusive official supplier in the market!